When it comes to effective advertising for a small business, it may be tempting to choose an obvious route, such as television or radio advertising. While these are certainly effective and have the potential to reach a wide audience, the cost involved for this sort of advertising is generally quite high. Instead, many small businesses opt for a more affordable advertising method that is just as effective – letterbox distribution. Independent Letterbox is a family owned business that’s independent of the largest letterbox drop network in Melbourne. We are passionate about providing a service we can be proud of, and as such we take meticulous care in ensuring an efficient leaflet distribution system that gets your message delivered on time. With up to one million flyers delivered every week, our network of over 12,000 walkers and 120 supervisors work diligently together to co-ordinate flyer distributions throughout the country. 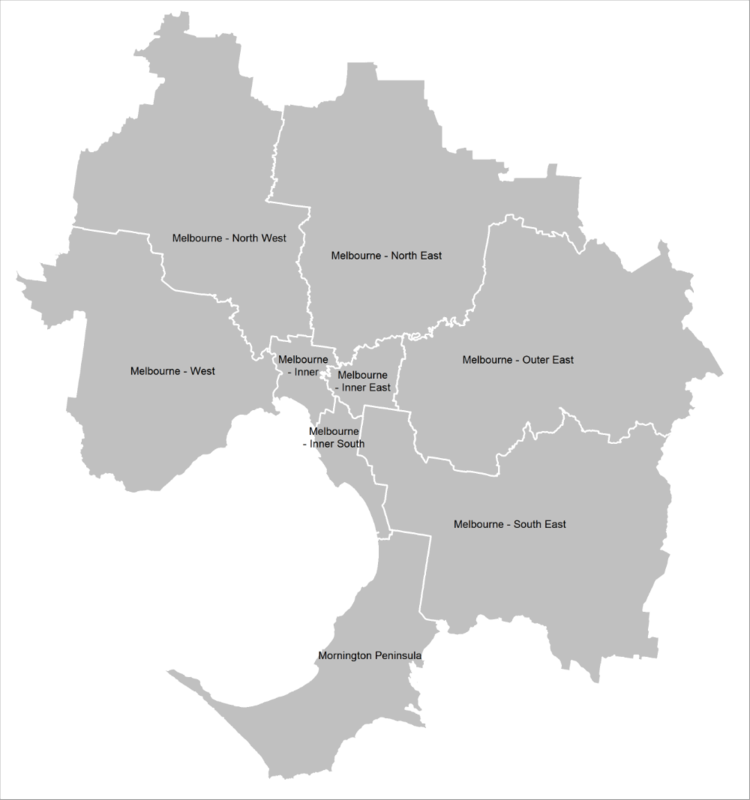 In Melbourne, distributions are carried out weekly between Tuesdays and Thursdays through all areas. Our jobs are carried out with the greatest attention to detail from the very beginning. We will ensure your flyers are received in the correct amounts and that they are also bundled in the right quantity. Our walkers will then carry out the leaflet distribution to an average of 450 Melbourne homes per walker, in which they will take approximately 2 to 3 hours to complete. Once our walkers have completed their rounds, the supervisor will perform spot checks to ensure all tasks have been completed to perfection. Although we spot check on the letterbox distribution, we always aim to achieve 100% coverage. However, please don’t hesitate to get in touch with us if you have any concerns. Upon receiving the full address of your enquiry, we will carry out a door knock in the area and complete a full report for you. As a small business owner, you’ll know the value of establishing a strong customer base that you can build upon. As such, there is great value in the letterbox distribution method, as it allows you to target properties and customers that are located closest to your business. When these people become your customers, they are likely to become loyal and return to your service again and again. Whether you want to target 10,000 or 20,000 homes in Melbourne, just let us know. We will map out the proposed distribution area in relation to your address and send through a proposal to you at no extra charge. For efficient and reliable letterbox distribution in Melbourne, look no further than the team at Independent Letterbox. Contact us today on 1800 Letterbox, or message us online using our contact form to discuss your requirements. At Independent Letterbox Distribution Company, we understand the importance of brand awareness and advertising exposure. We know that the success of your business relies on how effectively and how extensively your message reaches prospective customers. Fortunately, our specialists can provide flyer distribution in Melbourne for various businesses and organisations. Many businesses lack the necessary funds to advertise on television or billboards. A letterbox drop in Melbourne offers an affordable alternative, allowing you to reach your target audience without spending time and money you don’t have. Whether you want to raise awareness for a one-off charity event or you need regular promotional material for a retail store, we can help. There are several reasons why you should choose our flyer distributors in Melbourne. Our team boasts extensive expertise and experience, allowing us to distribute your advertising materials efficiently and reach the highest number of households. In addition, we offer flyer printing that combines aesthetics with information to make your products and services look as appealing as possible. Independent Letterbox is your one-stop shop for flyer distribution and letterbox drops in Melbourne. Get in touch with our friendly team today for additional information and further assistance.